No need to pay full price to get awesome apps, just check out these 22 iPhone and iPad apps that are on sale right now. 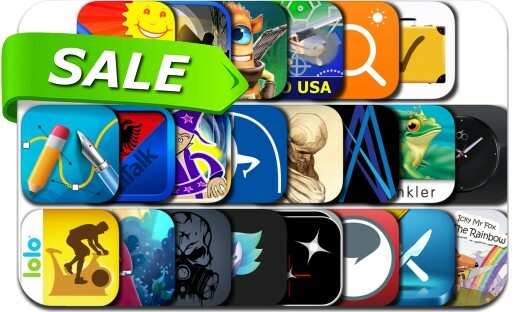 This app deal alert includes Flyhunter Origins, Infinity Blade III, Final Cut: The True Escapade, Snowball! !, Enlight, MorphWiz, Paint, Drylands, Mindful Eating Hypnosis Pro, Create Flyers & Logos, Essential Travel Checklist, BeatBurn Indoor Cycling Trainer, cb Time and many others.